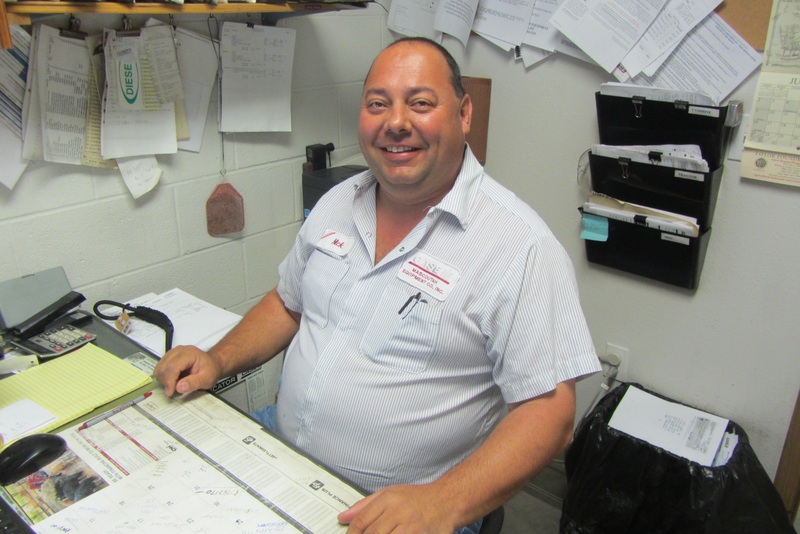 In an ever-changing world, one goal of our service department is still the same-providing excellent customer service. Whether it's in our shop or on a service call, our trained service techs are there to get the job done. Nick, our service manager and Paul, lawn and garden service manager, strive to schedule the jobs to save you time and money. Our service department promotes preventative maintenance to give you trouble-free seasons as well as eventual resale value. We offer winter shop specials including a combine check and planter check. And for our lawn department, Paul has a 16pt. check for riders and a 6 pt. check for push mowers. Call Nick to schedule a check-up! Our service training is an ongoing process -- every year, our lawn staff attends service update meetings for all manufacturers. Our AG department attends various training schools that enable them to perform procedures with a higher degree of confidence and use the skills and knowledge gained in class to develop increased troubleshooting techniques. Also, our shop is equipped with the latest tools and laptop computers for quick diagnosis of problems. Click HERE to see our Winter Parts and Service Specials! Since 1920, Mascoutah Equipment has worked to provide our customers with a line of quality products supported with a well stocked parts department and qualified service techs.